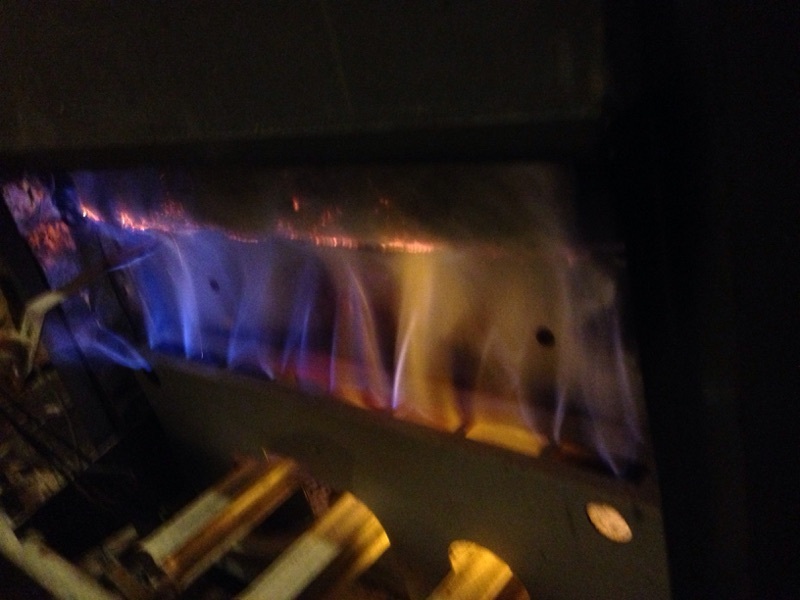 Boiler maintenance is paramount for continuous function. A technician can spot problems before they occur. Below is a 4 year old gas fired water heating boiler with a completely blocked heat exchanger. We had to clean the heat exchanger for system to properly work again. Soot blockage of heat exchanger is never a clean job and often costly. This could have been easily prevented.